You’re more than a number. But when it comes time to getting a loan, it may not feel like it. Your credit score is a numeric representation of your creditworthiness. Lenders use it to determine whether to loan you money for a major purchase or approve you for a new line of credit. It takes into consideration a variety of factors, including whether you pay your bills on time, the amount of credit you’re using, and how long you’ve been using credit. The higher your score, the lower the interest rate on your loan will be. 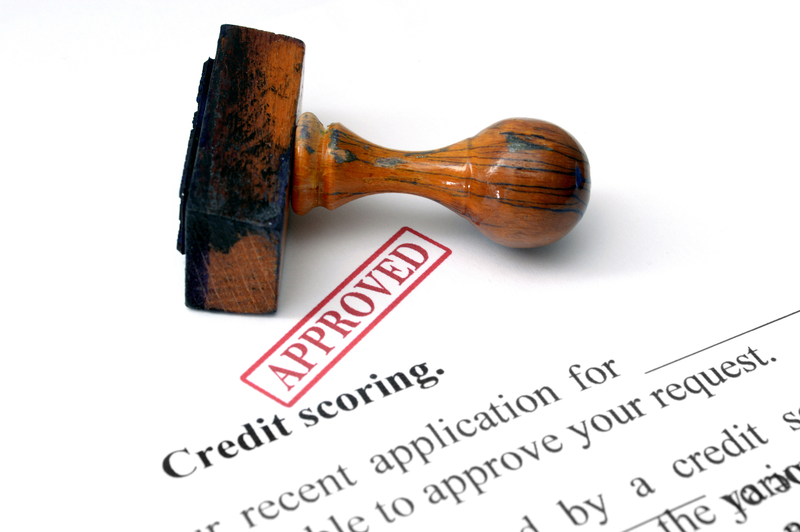 Generally speaking, if your score is 760 or above, you’ll get the best rates. This can make a difference of hundreds of dollars a month and tens of thousands of dollars over the life of the loan. For example, someone with a FICO score of 620 could pay over $200 more each month for a $216,000 30-year, fixed-rate mortgage than someone with a score of 760. Pay your bills on time. Considering payment history accounts for 35% of your FICO Score, paying your bills on time is one of the most important things you can do if you want to improve your credit score. After all, if lenders don’t think you’ll pay them back, they aren’t going to loan you the money in the first place. If you tend to be on the forgetful side, don’t panic: Set up payment reminders or, even better, automatic payments. Keep your balances low. The amount you owe on your current accounts determines 30% of your FICO Score. Lenders figure that if you owe too much money to creditors, you may have trouble making your payments and are at risk of defaulting on your loans. They look carefully at your credit utilization ratio, or the amount you owe versus the amount of credit you have available. Because revolving debt such as credit cards carry more weight than installment debt such as mortgages, it’s important to keep your credit card balances as low as possible. Make more than one payment a month. Even if you pay off your credit cards in full each month, you may want to consider making payments throughout the month instead of waiting until the end of your payment cycle. Your credit score is a snapshot in time; if it is calculated right after you pay off your balance, your credit utilization ratio will probably look great, but if it is calculated right after you make a big purchase like a new couch, it might look too high. Making multiple payments a month will ensure your balances remain low and you won’t look like a risky bet to lenders. Just like any other important financial documents, your loan agreements should be stored in a secure place. When you upload them to InsureYouKnow.org, you and your loved ones will be able to access them should the need arise. It’s just one part of maintaining a fiscally responsible lifestyle.